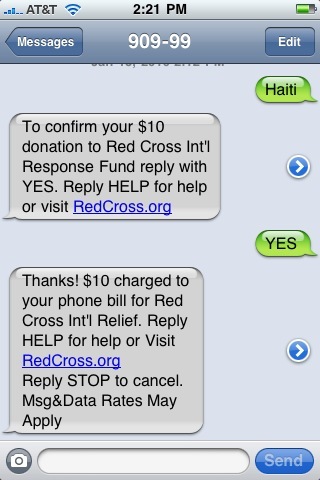 If you want to help the cause you can text “Haiti” to 90999 to send a $10 donation to the Red Cross. 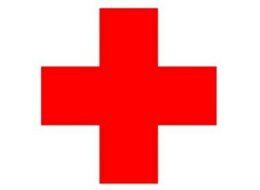 There’s also this collection of organizations that are accepting donations online. MAKE A DIFFERENCE…Help those who need it the most. The choices you make today will shape the future of tomorrow. You are currently browsing the archives for the Make A Difference category.